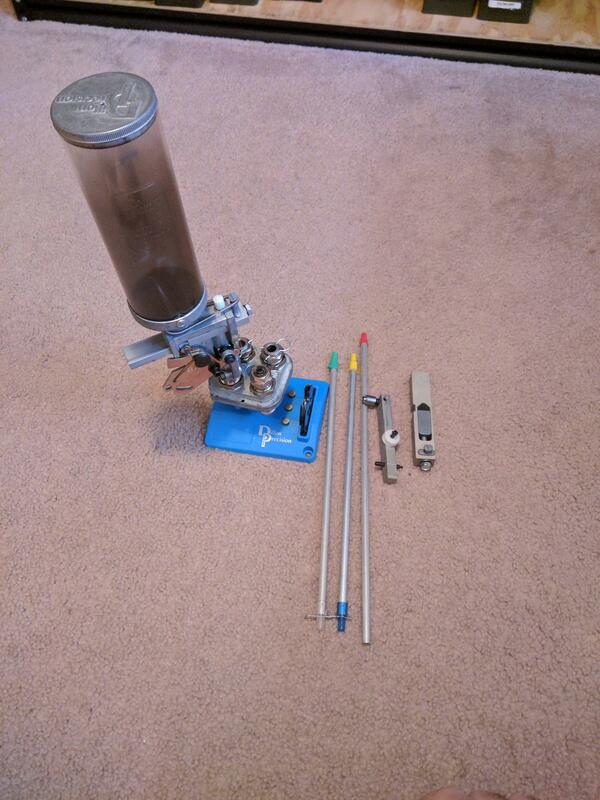 I'm going to upgrade to a Dillon 650, so my 550 needs to go. 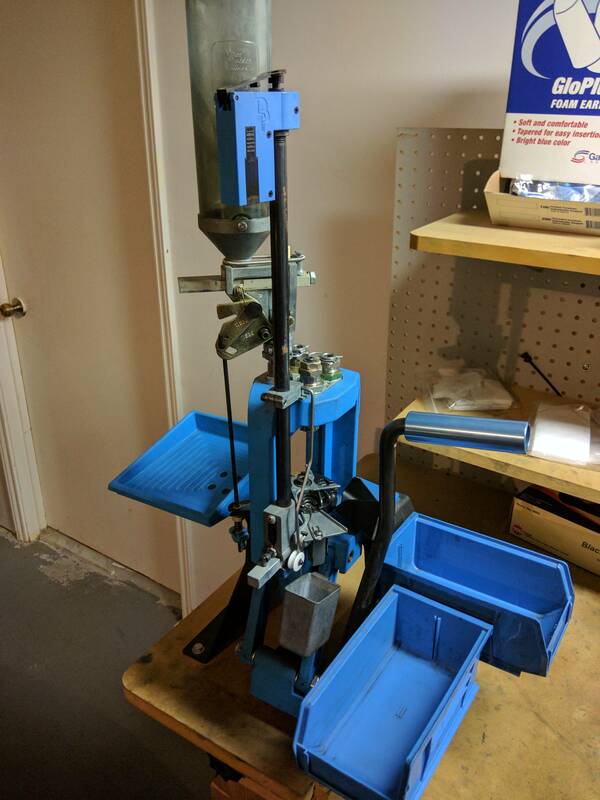 The 550 sold on another site, I still have the spare 550 toolhead Dillon .40S&W dies, shellplate, quickchange kit and toolhead stand for sale. $150 shipped. Why do they call it Tourist Season if ya can't shoot 'em?